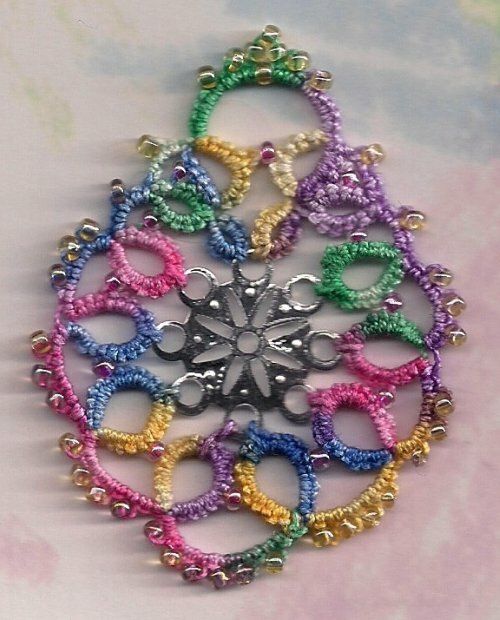 Ooooh, love the egg on the doodad. Next thing we'll here is that you've got a whole tree in the car!!! 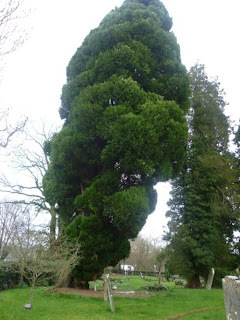 I think you are right about the tree, from the picture it looks like cypress, I think it looks a little top heavy and needs cutting back or it could be down in a gale. 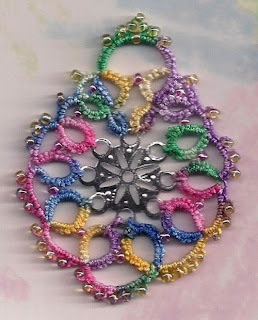 Love your egg on the doodad, great pattern. 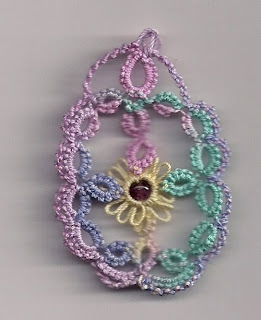 : ) I came to your blog, expecting to see your tatted shamrock --- and, surprise, you have lovely Spring tatting of tatted eggs with beads and jewelry findings!!! !